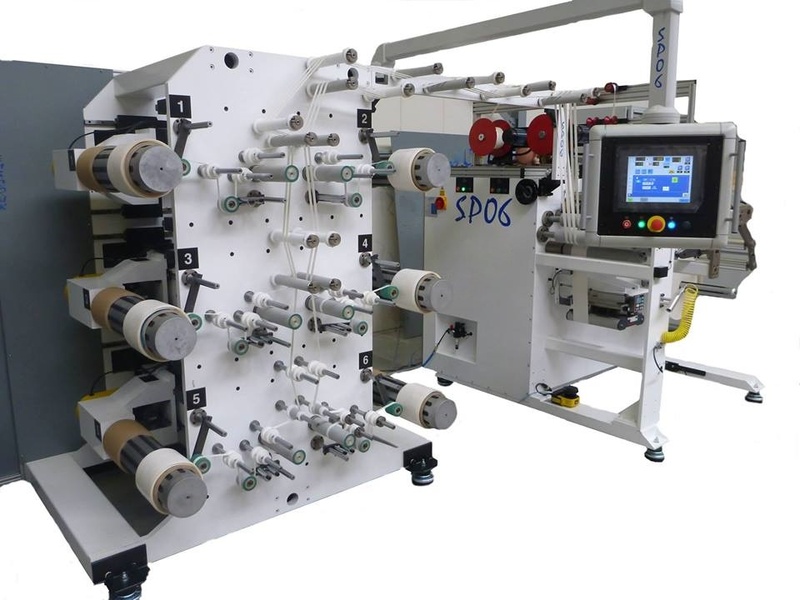 One of the largest suppliers of automotive tapes to well-known Germany Car manufacturers has placed an order for one of our SP-06 six head spooling machine. The spooler has a spooled roll capacity of 400mm x 400mm onto either 76mm or 152mm cores. 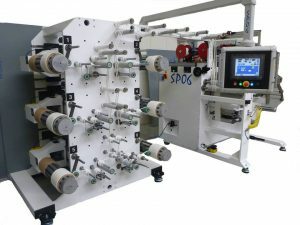 Also a unique unwinding system for really difficult adhesive materials has been developed to prevent any necking or distortion of the unwind roll. Other products being converted on our spooler for this particular company will be fabric tapes, fleece tapes, velour tapes, aluminium adhesive tapes, paper adhesive tapes, and several other types of insulation tapes.